The world is anxiously waiting for the Final Fantasy 7 Remake to release. It came as a shock that Square Enix didn’t even show a glimpse of the game in E3 2018. This absence of the game from E3 means that it may give a showtime at Gamescom or maybe the Tokyo Games Show at some point in the year. In that case, the gamers may hear more about in Gamescom starting in August. The remake is in steady progress and a little more patience is required. 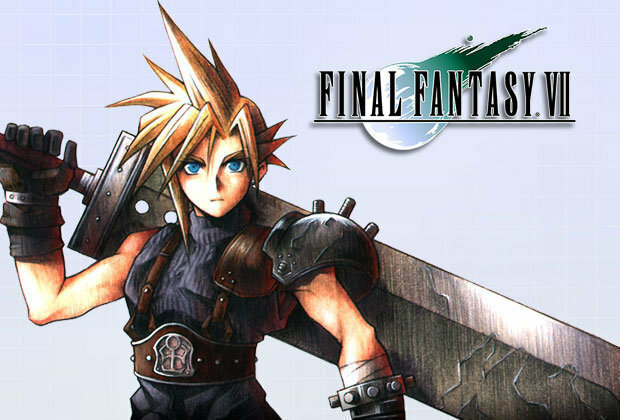 The game first debuted in 1997 as a Japanese RPG namely Final Fantasy VII, Final Fantasy 7 Remake is about this exact game. Over the time fans has petitioned very strongly for its remake. So, back in 2015 Square Enix announced to give the title fully incorporated remake. Square Enix in collaboration with CyberConnect 2 began the development of the game, but this association got broke in May 2017. The developers then kept the work fully in-house with the direction of Naoki Hamaguchi, the director of Mobius Final Fantasy. The game is to be released in various parts just like the original PlayStation release, that was separated into different disks. The remake will be different than the original game. It is speculated that the gameplay will be highly action-focused. Recently in an interview with the game developers, it has been revealed that Final Fantasy 7 Remake can take up to 10 years of preparation. The developers have generated this estimation form the Remake of Final Fantasy XIII. Square Enix has revealed that it took almost three and a half years to re-create Final Fantasy XIII and it must take at least 3 to 4 times longer period to remake this game with graphics and details as good as Final Fantasy XIII. The development has been moved to Unreal Engine 4 that is famous for developing the games at a faster pace. Unreal Engine 4 has brought the attention of Japanese developers as more of them are switching towards it. Another thing that is worth mentioning is that the remake is to be released in episodes so there’s still hope to see a playable version of the game sooner than a decade-long period of waiting.